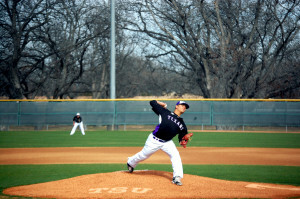 The Texans’ baseball team was victorious Friday evening defeating the Arlington Baptist Patriots 11-3. 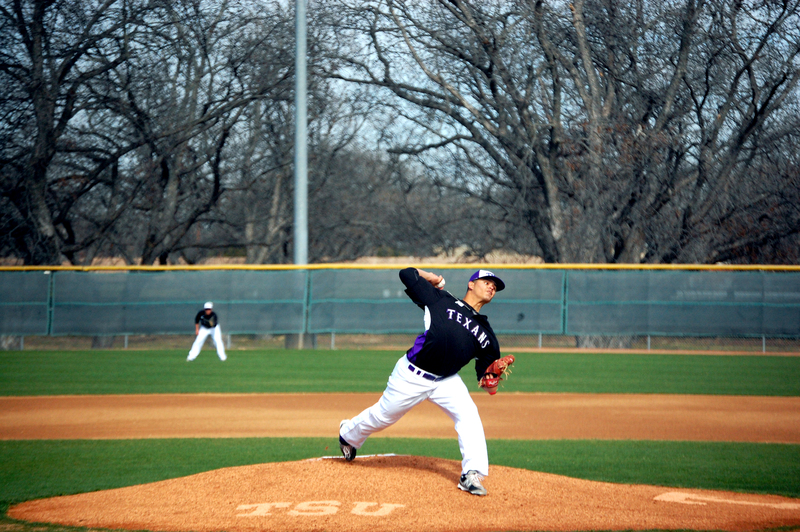 Pete Perez got the win starting the game on the mound for the Texans lasting five and a third innings and giving up 10 hits and three earned runs. Arlington Baptist hit the Texans pitcher, but the Texans bent without breaking and only held them to three runs with stellar defensive play in the field. The Texans also took advantage of two errors by the Patriots. Rustin Thomas led the Texans from the plate going 2-5 with three RBIs and a stolen base. The Texans overall had 13 hits by seven different players showing the skill they have from the plate. The win Friday improved the Texans’ overall record to 4-4-1 going into the weekend with a Saturday double-header against Arlington Baptist. The two games start at 1 and 4 p.m. Saturday.